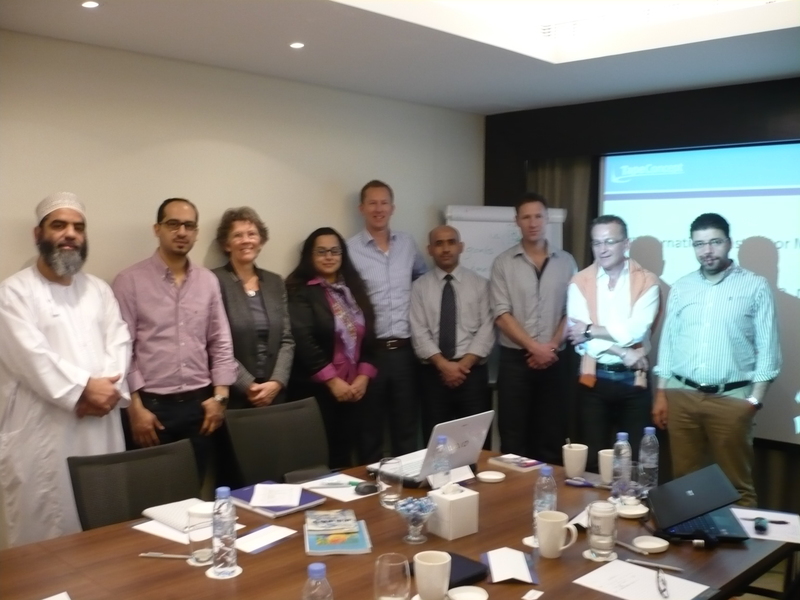 For the first time an International Medical Taping instructor meeting took place in the Middle East. From Oman, UAE, Jordan, Saudi Arabia, Lebanon, Egypt, UK and the Netherlands, instructors came together to discuss the last developments in Medical Taping. It was a very fruitful meeting. We would like to thank all participants for their input.